If not legal: Yes. There is no Colorado Statute explicitly prohibiting stills. Colorado Revised Statute (CRS) Section 12-47-901 provides that “(1) Except as provided in section 18-13-122, CRS, it is unlawful for any person: ..…(g) To manufacture, sell, or possess for sale any alcohol beverage unless licensed to do so as provided by this article or article 46 or 48 of this title and unless all licenses required are in full force and effect; …”. This statute is directed toward the actually manufacturing of alcohol and not the possession of a still or related equipment. No. Colorado Revised Statute (CRS) Section 12-47-901 provides that “(1) Except as provided in section 18-13-122, CRS, it is unlawful for any person:..…(g) To manufacture, sell, or possess for sale any alcohol beverage unless licensed to do so as provided by this article or article 46 or 48 of this title and unless all licenses required are in full force and effect; …”. Can still be seized? Yes. Colorado Liquor Code Section 12-47-906(1) provides that “If any alcohol beverages are there found, said officer shall seize the same and the vessels in which they are contained and all implements and furniture used or kept in connection with such beverages in the illegal selling, bartering, exchanging, giving away, or carrying of same, and any wagon, automobile, truck, vehicle, contrivance, thing, or device used in conveying the same, and safely keep them and make immediate return on such warrant”. 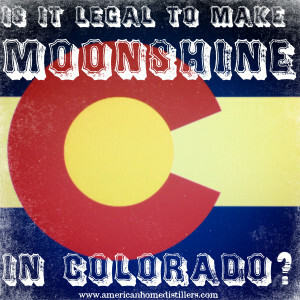 In addition, Colorado Liquor Code Section 12-47-504(1)(a) provides that “The state of Colorado and the department of revenue shall have a lien, to secure the payment of the taxes, penalties, and interest imposed pursuant to section 12-47-503 upon all the assets and property of the wholesaler or manufacturer owing such tax, including the stock in trade, business fixtures, and equipment owned or used by the wholesaler or manufacturer in the conduct of business, as long as a delinquency in the payment of such tax continues. Such lien shall be prior to any lien of any kind whatsoever, including existing liens for taxes”. Colorado obtains the right to seize and sell all property associated with a manufacturer of alcohol if they don’t pay the excise tax. The State is essentially foreclosing on a lien, but the effect is the same as a direct seizure, however the seizure under this statute can only be to the extent of paying all excise taxes and penalties incurred. Can additional property be seized? Yes. See immediately above. This would include the right to seize and sell the alcohol, still, all related equipment and even the real estate used in the manufacturing operation. Can property be seized? Yes. Colorado Liquor Code Section 12-47-906(1) provides that “If any alcohol beverages are there found, said officer shall seize the same and the vessels in which they are contained and all implements and furniture used or kept in connection with such beverages in the illegal selling, bartering, exchanging, giving away, or carrying of same, and any wagon, automobile, truck, vehicle, contrivance, thing, or device used in conveying the same, and safely keep them and make immediate return on such warrant”. 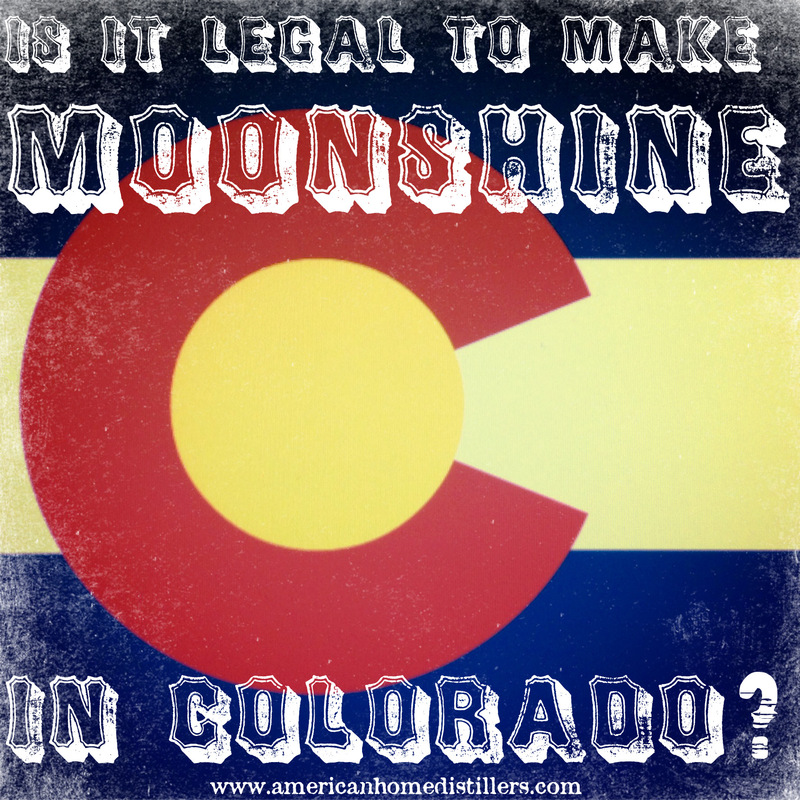 In addition, Colorado Liquor Code Section 12-47-504(1)(a) provides that “The state of Colorado and the department of revenue shall have a lien, to secure the payment of the taxes, penalties, and interest imposed pursuant to section 12-47-503 upon all the assets and property of the wholesaler or manufacturer owing such tax, including the stock in trade, business fixtures, and equipment owned or used by the wholesaler or manufacturer in the conduct of business, as long as a delinquency in the payment of such tax continues. Such lien shall be prior to any lien of any kind whatsoever, including existing liens for taxes”. Colorado obtains the right to seize and sell all property associated with a manufacturer of alcohol if they don’t pay the excise tax. The State is essentially foreclosing on a lien, but the effect is the same as a direct seizure, however the seizure under this statute can only be to the extent of paying all excise taxes and penalties incurred. 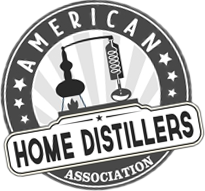 Is a commercial distillery permit available? Yes. See CRS 12-47-402. Cost of commercial distillery permit? $1,050 license fee plus $1,025 filing fee. Location of commercial distillery permit application online? Manufacturer’s license is not available online and must be obtained directly from the Colorado Department of Revenue, Liquor and Tobacco Enforcement Division.